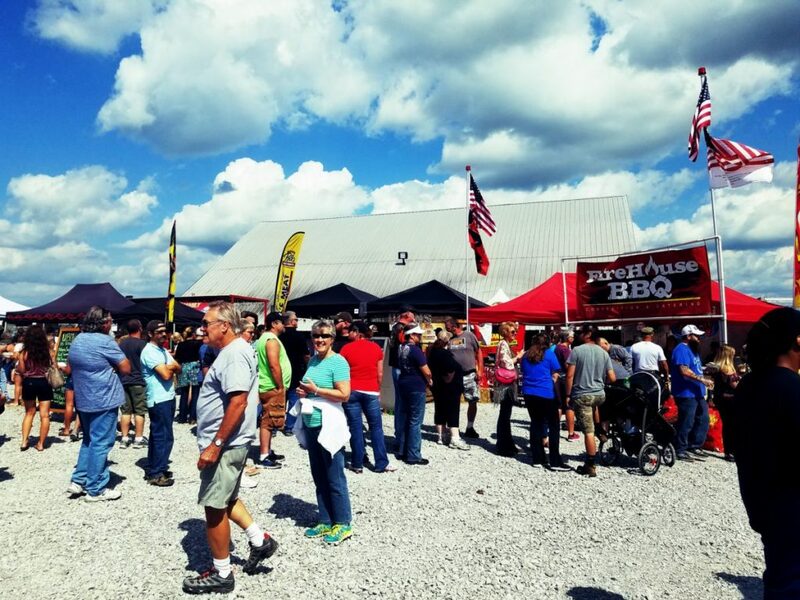 The 7th Annual Kentucky State BBQ Festival took place this year out at the new Wilderness Trace Distillery grounds. 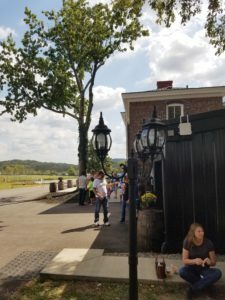 In previous years, the festival was held in the beautiful and historic downtown Danville, Boyle County, Kentucky at Constitution Square. However, the festival has continued to grow in popularity. 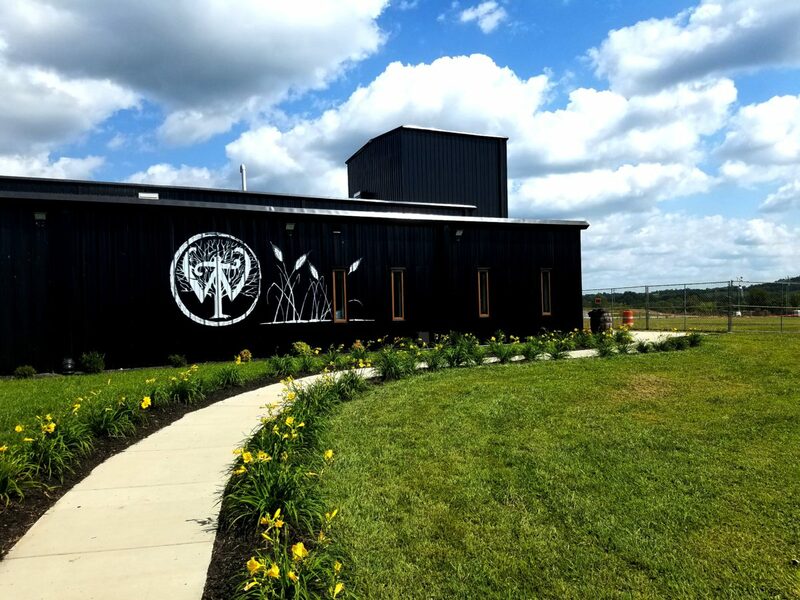 And has gotten too large to be continued downtown, so it moved locations to allow for more room to grow. 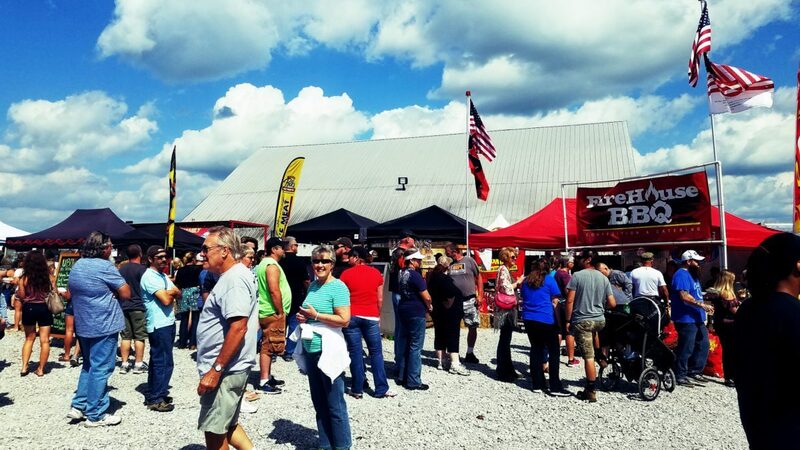 The BBQ festival is still held in city limits of Danville, out towards Perryville, KY. This is the first year the festival has been held anywhere other than historic downtown Danville. 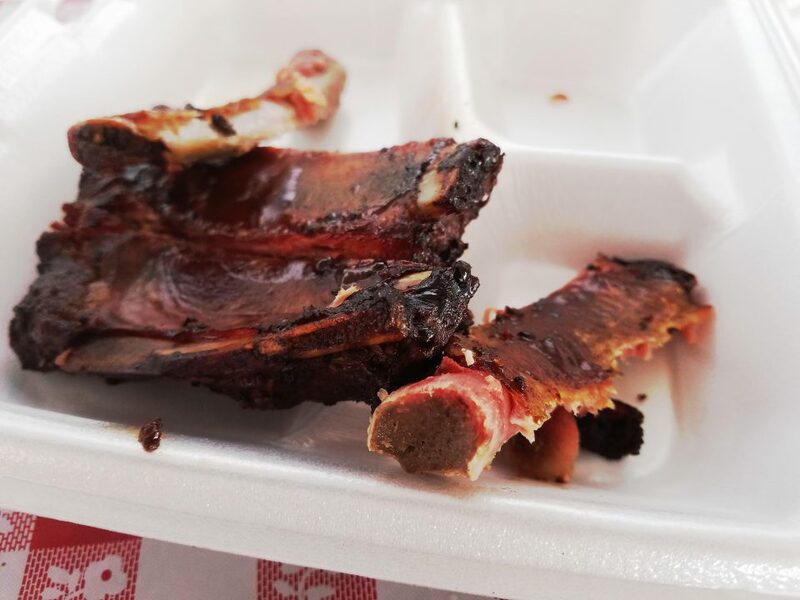 The festival showcases some famed BBQ pit masters from all across the United States. 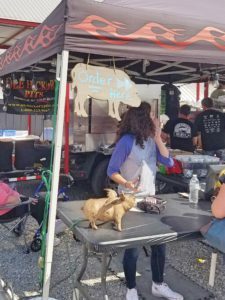 Including the now nationally known “Moe.” Some of the States represented by pit masters include: Kentucky, Florida, Iowa, New York, Illinois and Tennessee. 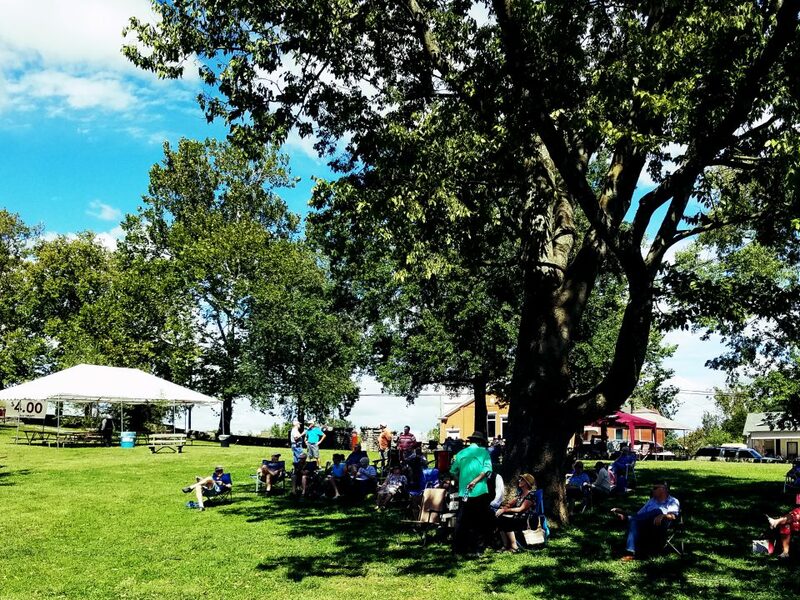 Any proceeds from the BBQ festival go to benefit the United Way of Kentucky. 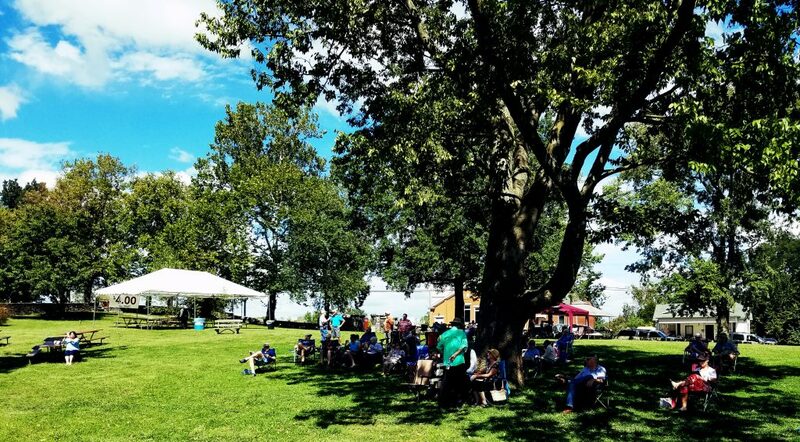 Hurst & Hurst Law sponsored the Kentucky State BBQ festival for the fourth year in a row. Daniel and Rebecca Hurst made sure to attend the festivities on Saturday. As well as taking in the lovely grounds of the Wilderness Trace Distillery in Danville, KY. To see more pictures from the event check out Hurst & Hurst Law’s Facebook page.